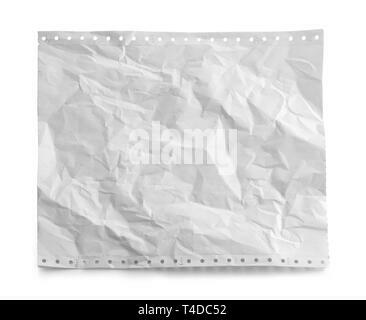 Wrinkled Dot Matrix Computer Printer Paper Isolated on White Background. 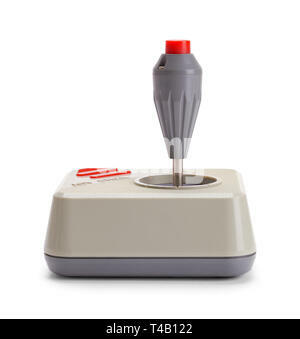 Vintage Joy Stick Game Controller Isolated on White Background. 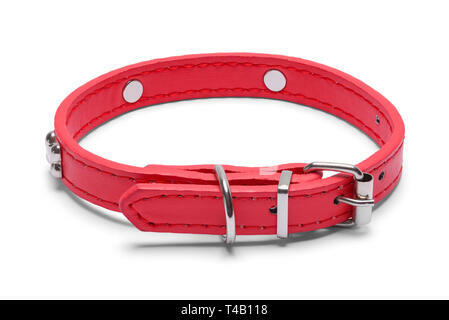 Small Red Leather Dog Pet Collar Front View Isolated on White Background. 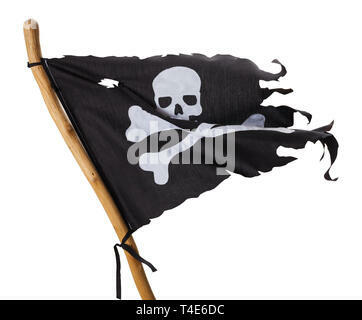 Flying Torn Pirate Flag Isolated on White Background. 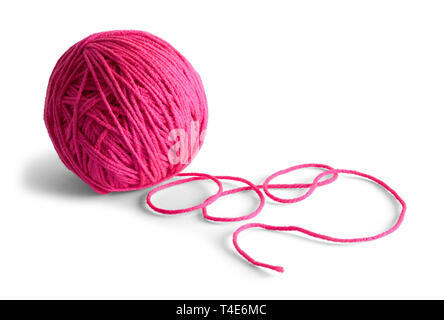 Pink Yarn Ball Isolated on White Background. 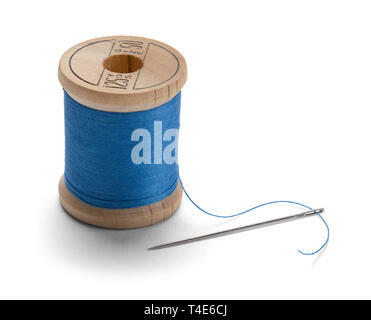 Blue Thread on Wood Spool with Needle Isolated on White Background. 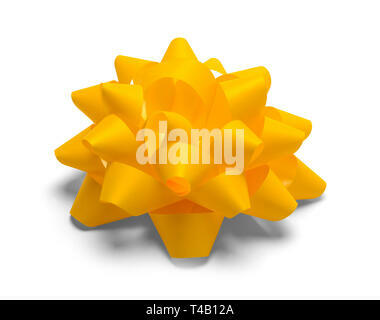 Yellow Gift Bow Isolated on White Background. 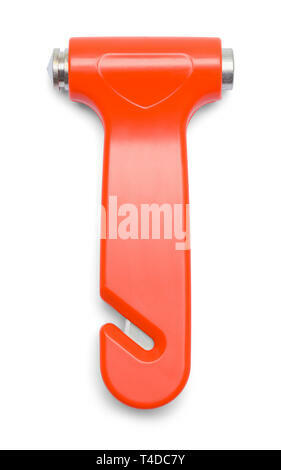 Orange Emergency Escape Hammer Isolated on White Background. 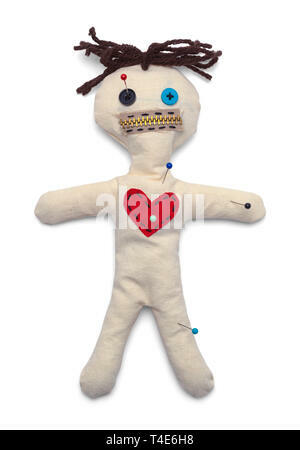 Voodoo Doll with Needles Top View Isolated on White Background. 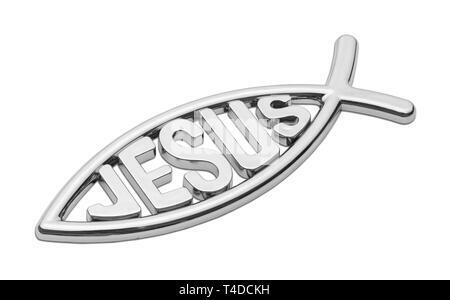 Jesus Fish Car Emblem Isolated on White Background. 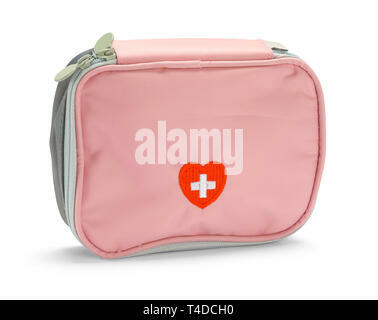 Small First Aid Kit Isolated on White Background. 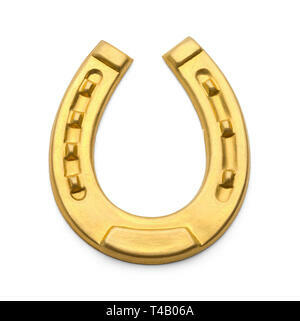 Golden Horse Shoe Isolated on White Background. 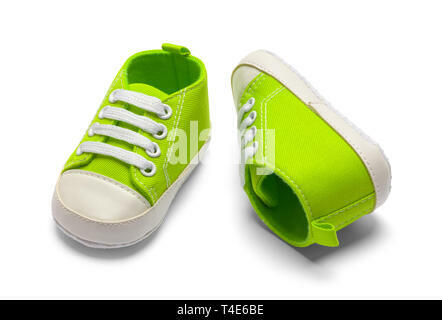 Pair Of Green Baby Shoes Isolated on White Backround. 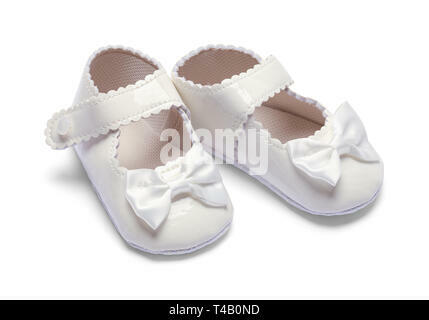 Heart Dog Tag with Leather Collar Isolated on White Background. 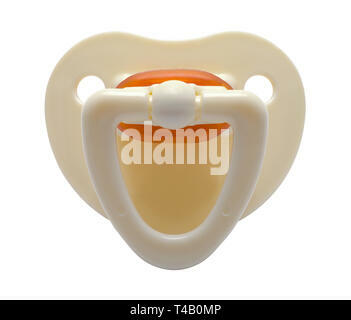 Baby Pacifier Back View Isolated on a White Background. 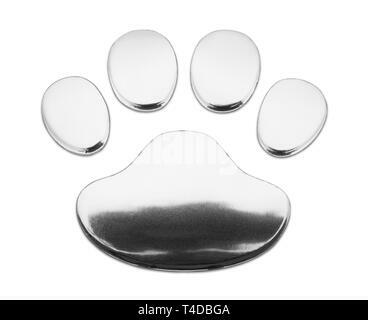 Dog Paw Print Isolated on White Background. 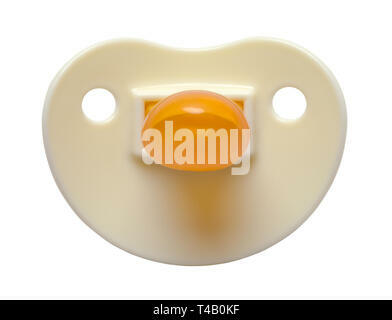 Baby Pacifier Front View Isolated on a White Background. 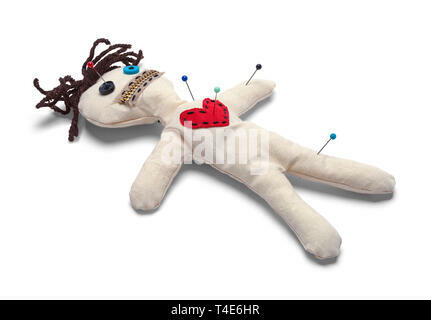 Voodoo Doll with Needles Isolated on White Background. 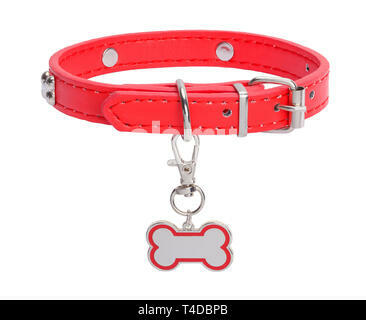 Red Leather Collar with Dog Bone Tag Isolated on White Background. 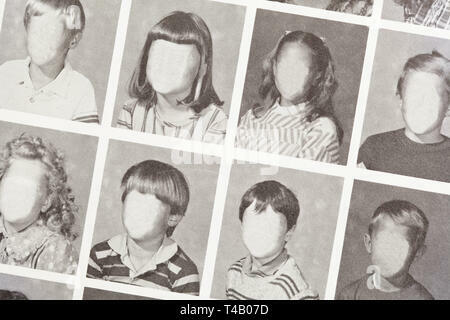 Grade School Year Book Page with Copy Space. 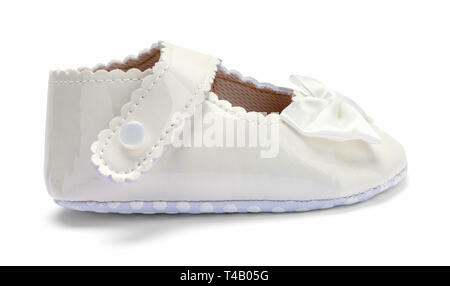 Girls Baby Dress Shoe Side View Isolated on White. 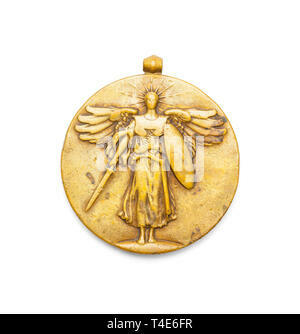 USA World War One Victory Medal Isolated on White. 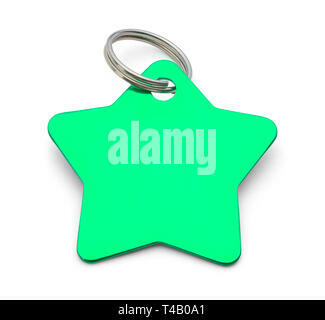 Blank Green Star Dog Tag Isolated on White Background. 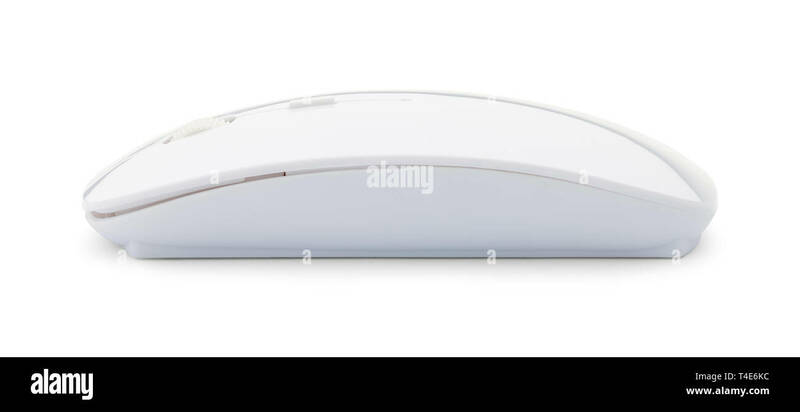 Wireless White Optical Computer Mouse Side View Isolated on White Background. 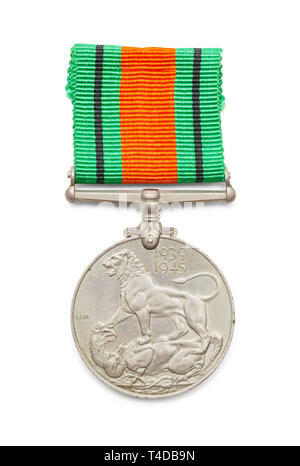 World War Two British Defense Medal Isolated on White Background. 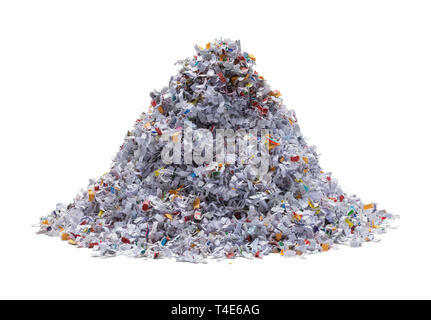 Pile of Shredded Paper Isolated on White Background. 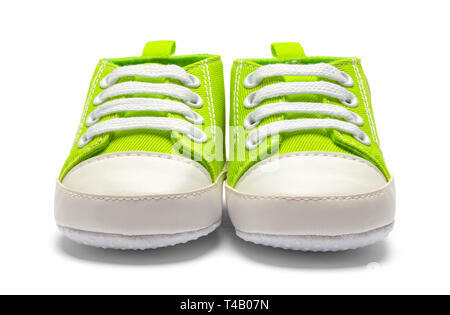 Pair Of Green Baby Shoes Top View Isolated on White Backround. 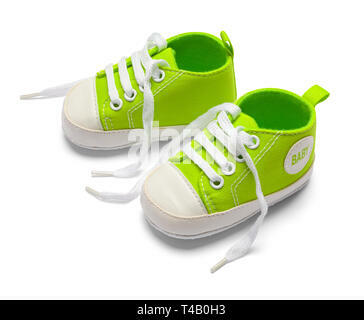 Green Baby Shoes Side View Isolated on White Background. 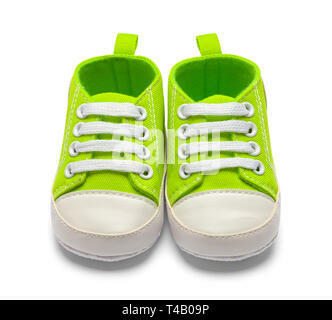 Two Green Baby Shoes Isolated on White Backround. 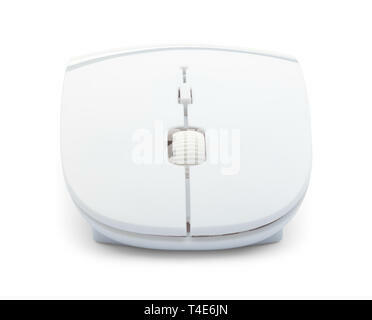 Small Black Leather Pet Collar Front View Isolated on White Background. 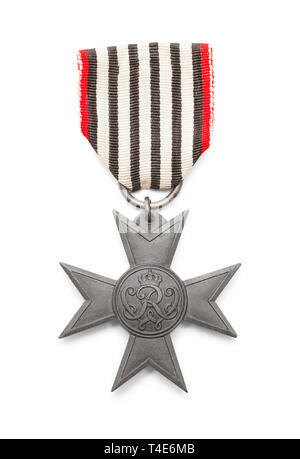 World War Two Belgium Cross Medal Isolated on White Background. 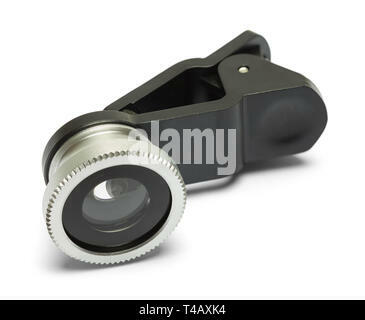 Black Cell Phone Wide Angle Lens Isolated on White Background. 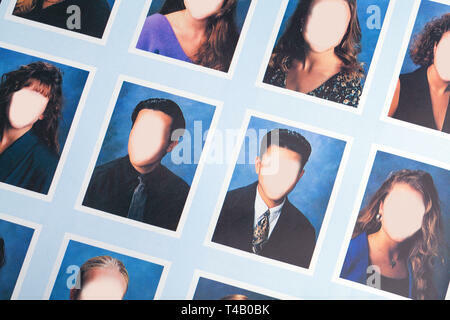 High School Year Book Page Close Up With Blank Faces. 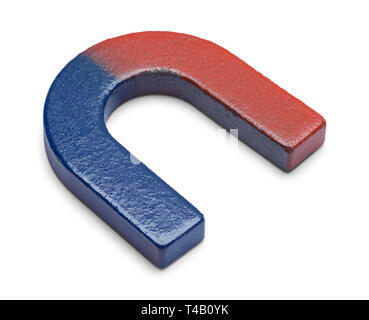 Small Horse Shoe Magnet Isolated on White. 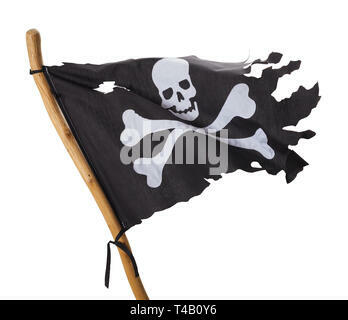 Torn Pirate Flag Isolated on White Background. 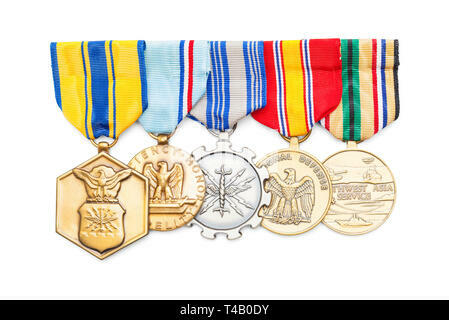 United States Military Medals Isolated on White. 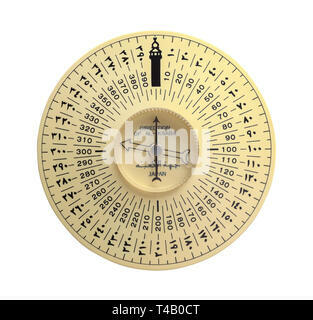 Al Kaaba Compass Isolated on White Background. 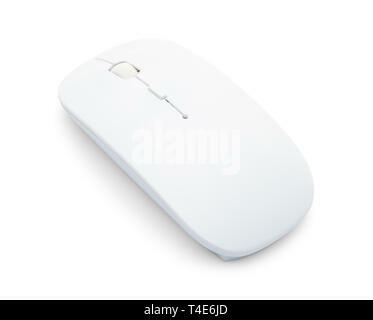 Wireless White Optical Computer Mouse Top View Isolated on White Background. 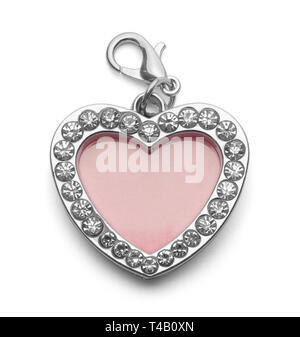 Jewled Pink Heart Dog Tag Isolated on White Background. 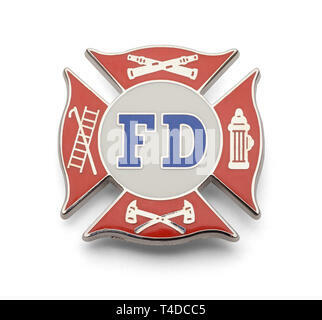 Fire Fighter Cross Badge Isolated on White Background. 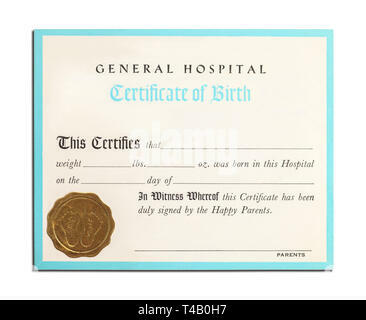 Blank Birth Certificate Isolated on White Background. 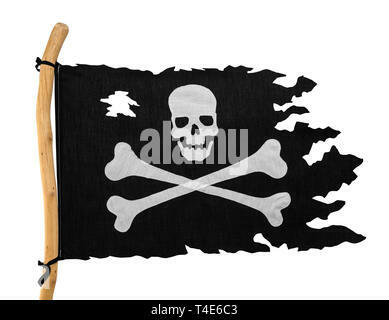 Limited Metal Vehicle Logo Isolated on White Background. 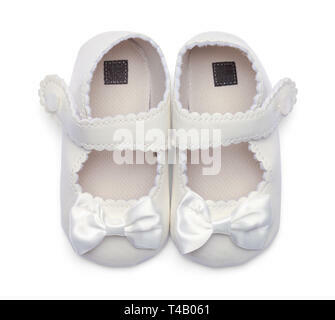 Girls Baby Dress Shoes Top View Isolated on White. 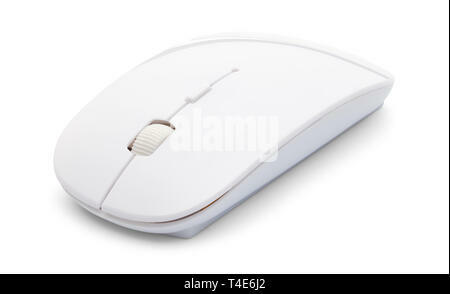 Wireless White Optical Computer Mouse Angle View Isolated on White Background. 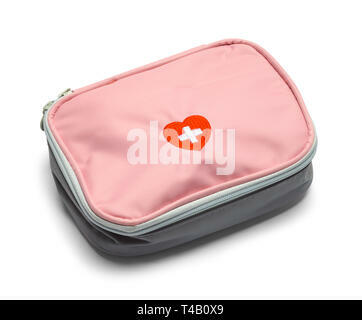 Pink First Aid Kit Isolated on White Background. 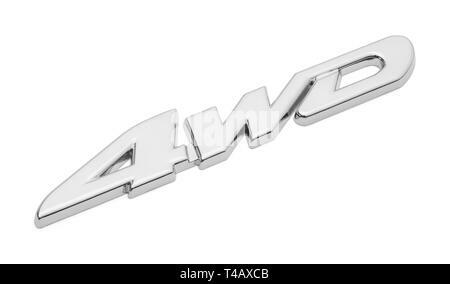 Four Wheel Drive Chrome Logo Isolated on White Background. 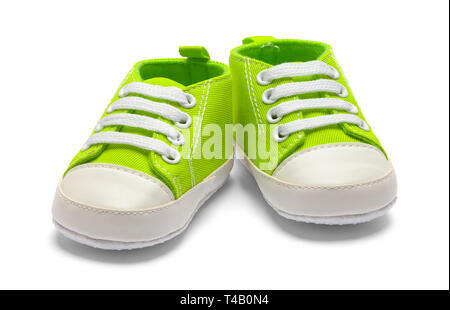 Pair Of Green Baby Shoes Front View Isolated on White Backround. 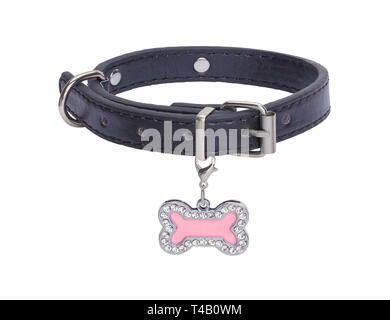 Black Leather Collar with Pink Dog Bone Tag Isolated on White Background. 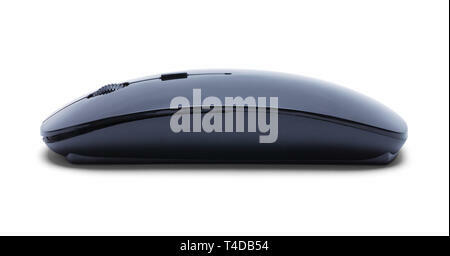 Wireless White Optical Computer Mouse Back View Isolated on White Background. 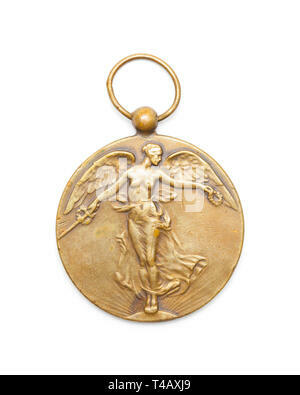 World War One Belgium Victory Medal Isolated on White. 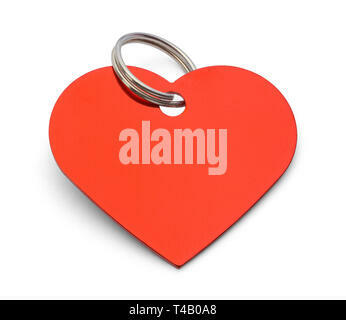 Blank Red Heart Dog Tag Isolated on White Background. 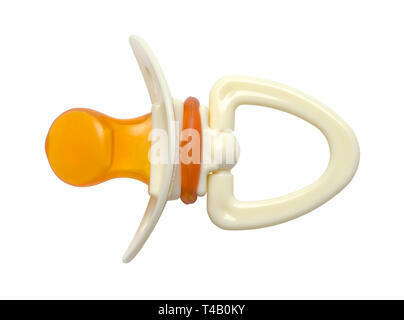 Classic Baby Pacifier Cut Out on White Background. 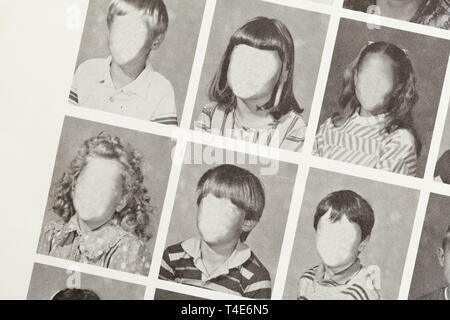 Limited Edition Badge Isolated on White Background. 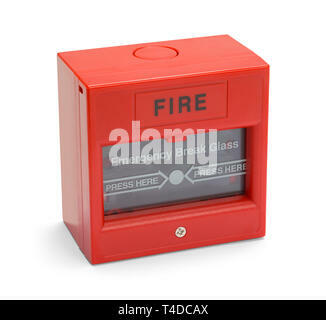 Red Fire Alarm Bod Isolated on a White Background. 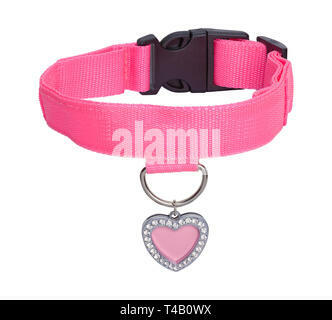 Pink Heart Dog Tag with Leather Collar Isolated on White Background. 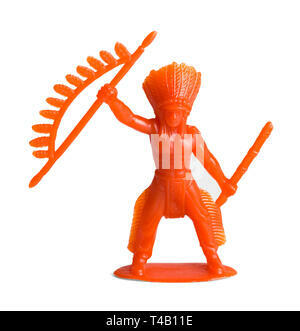 Red Plastic Inidian Toy Figure Isolated on White Background. 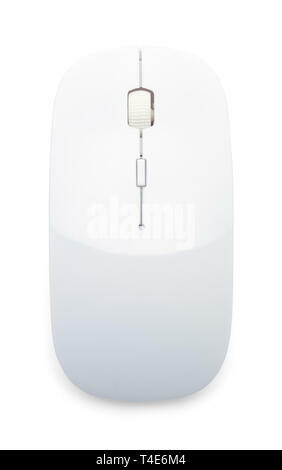 Wireless White Optical Computer Mouse Front View Isolated on White Background. 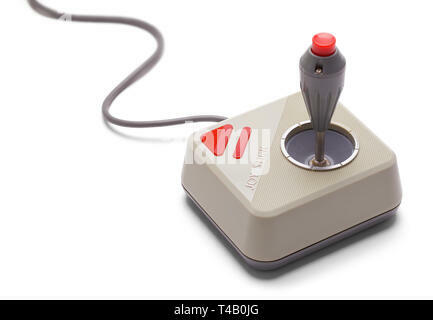 Joy Stick Game Controller Isolated on White Background. 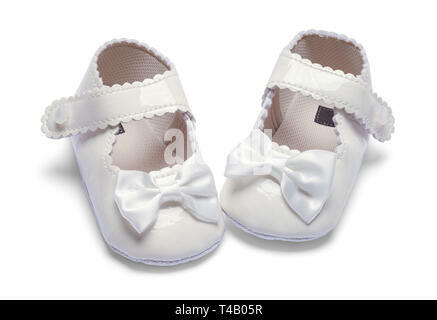 Girls Baby Dress Shoes Pointed Inward Isolated on White. 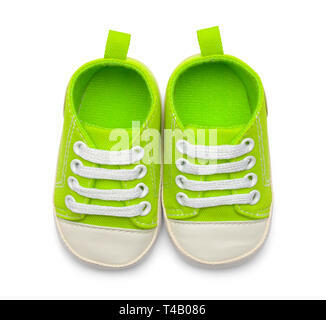 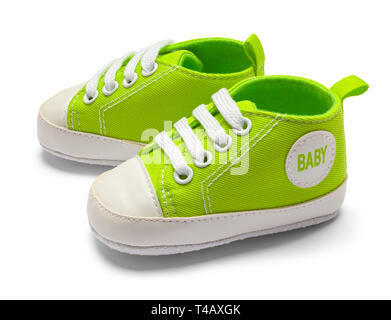 Pair of Green Baby Sneakers Isolated on White Background. 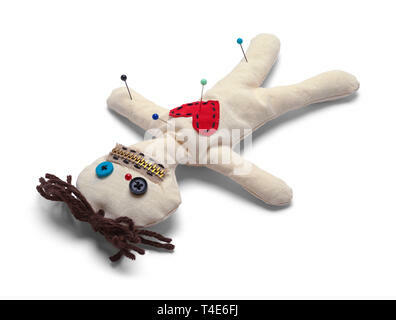 Voodoo Doll with Needles Upside Down Isolated on White Background. 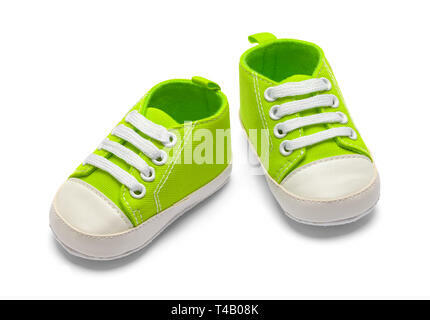 Two Green Baby Shoes Front View Isolated on White Backround. 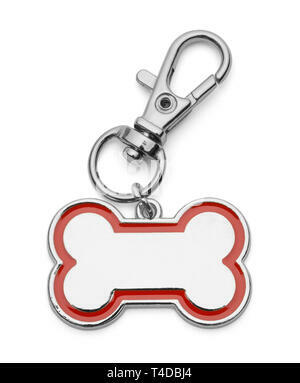 Blank Dog Bone Dog Tag Isolated on White Background. 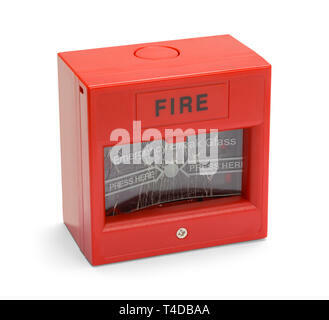 Fire Alarm Box With Broken Glass Isolated on White Background. 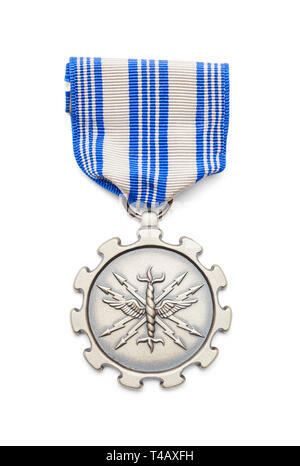 Air Force Commendation Medal Isolated on White Background. 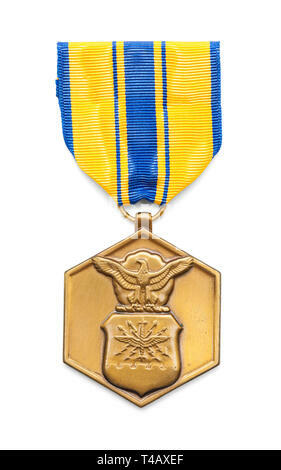 United States Air Force Good Conduct Medal Cut Out on White. 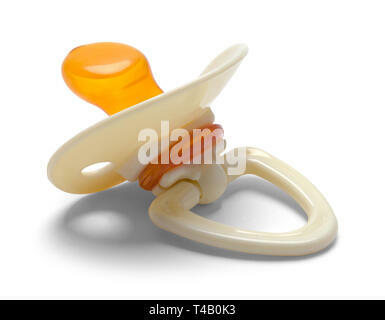 Baby Pacifier Isolated on a White Background. 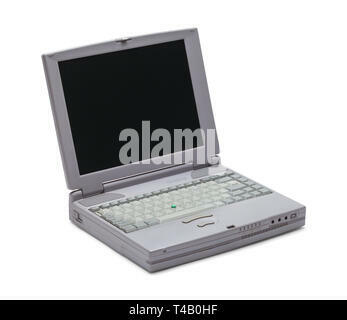 Old Vintage Laptop Computer Isolated on White Background. 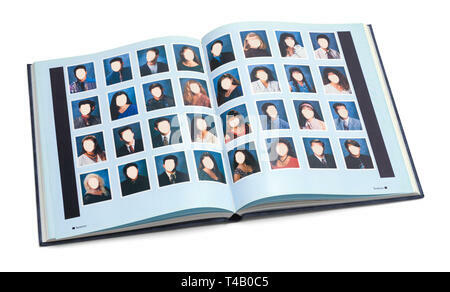 Open High School Year Book with Blank Faces Isolated on White Background. 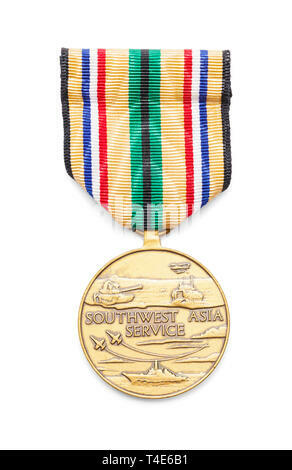 United States Air Force Southwest Service Asia Medal Cut Out on White. 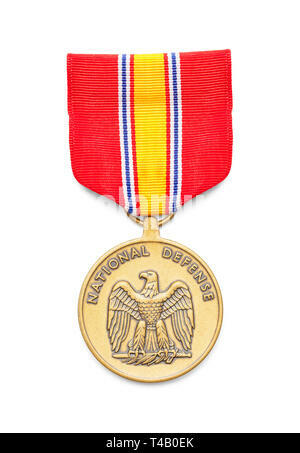 United States Air Force National Defense Medal Cut Out on White. 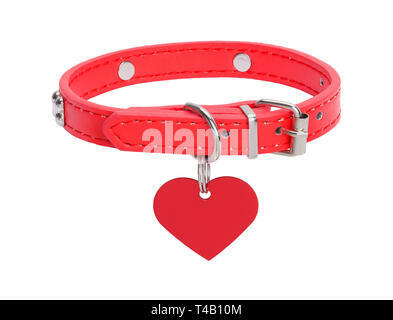 Red Leather Collar with Heart Tag Isolated on White Background. 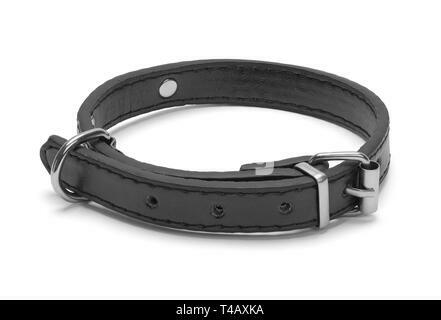 Small Black Leather Pet Collar Isolated on White Background. 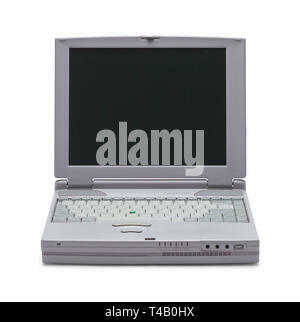 Retro Vintage Laptop Computer Isolated on White Background. 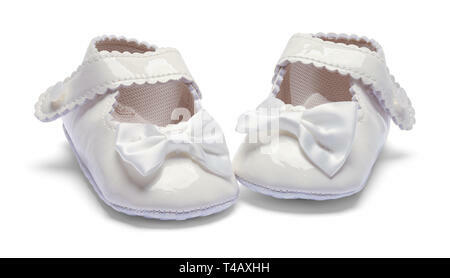 Two Girls Baby Shoes Isolated on White Background. 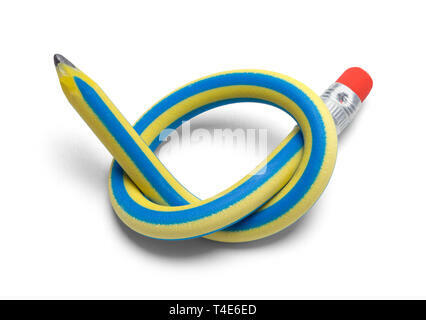 Twisted Pencil Isolated on a White Background. 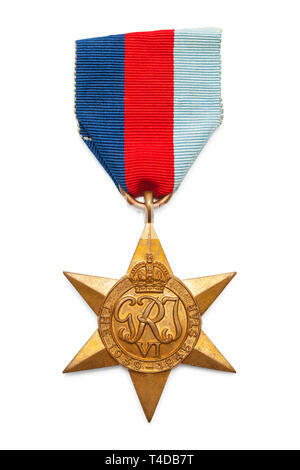 British World War Two Military Service Star Medal Cut Out on White. 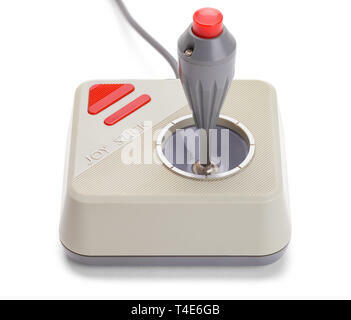 Retro Joy Stick Game Controller Isolated on White Background. 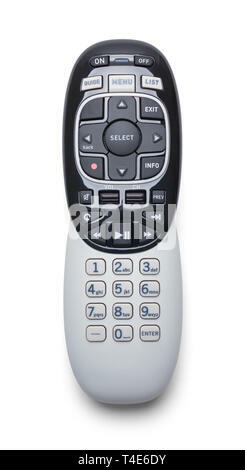 Television Remote Controler Isolated on White Background. 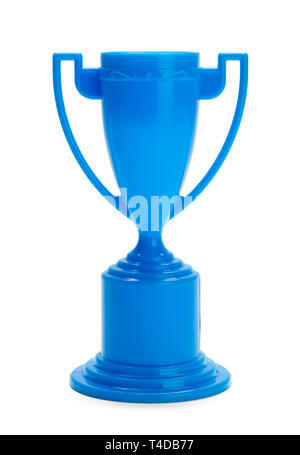 Kids Toy Trophy Isolated on White Background. 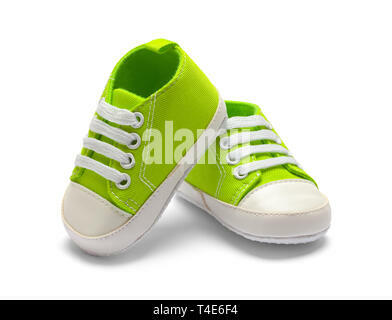 Open Green Baby Shoes Isolated on White Background. 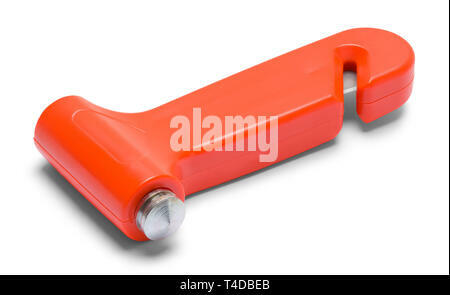 Vehicle Emergency Hammer Isolated on White Background. 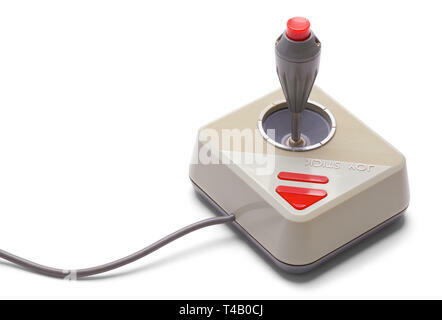 Classic Joy Stick Game Controller Isolated on White Background. 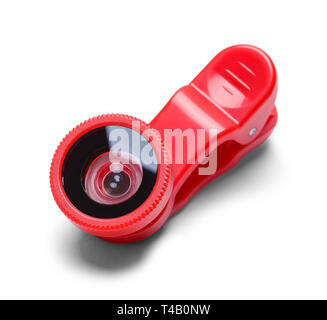 Red Cell Phone Wide Angle Lens Isolated on White Background. 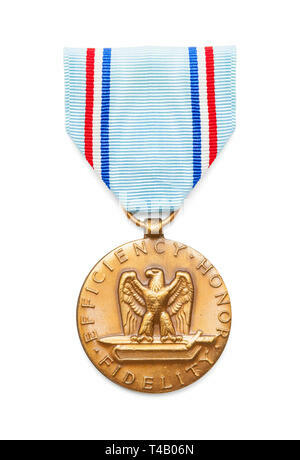 United States Air Force Achievement Medal Cut Out on White. 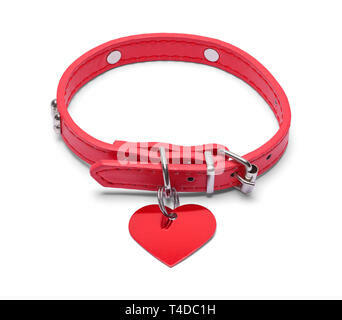 Small Red Leather Dog Pet Collar Isolated on White Background. 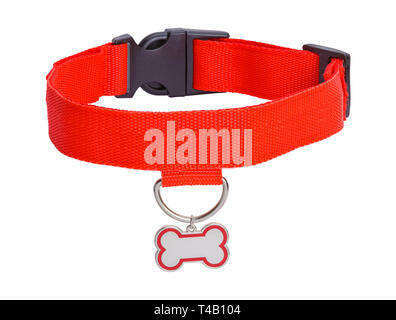 Red Collar with Dog Bone Tag Isolated on White Background. 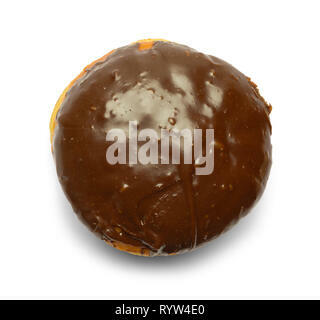 Chocolate Filled Donut Isolated on White Background. 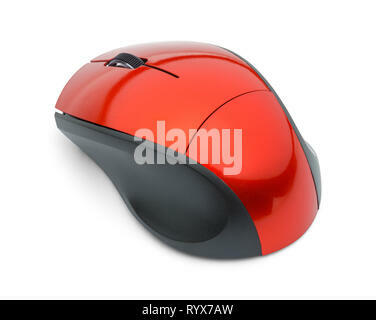 Backside of Computer Mouse Isolated on White. 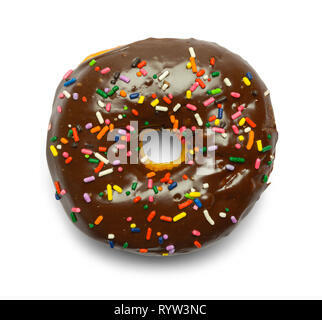 Chocolate Sprinkle Donut Isolated on White Background. 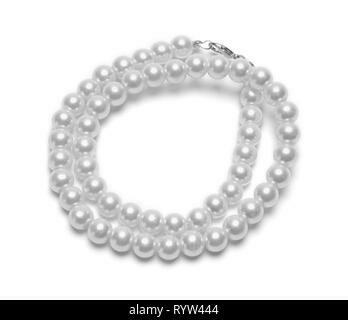 String of Pearls Isolated on a White Background. 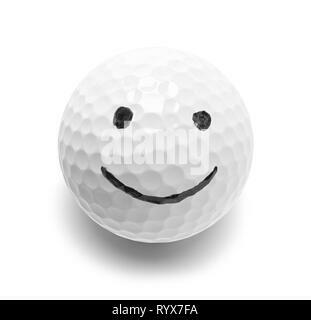 Golf Ball With Smiley Face Isolated on White. 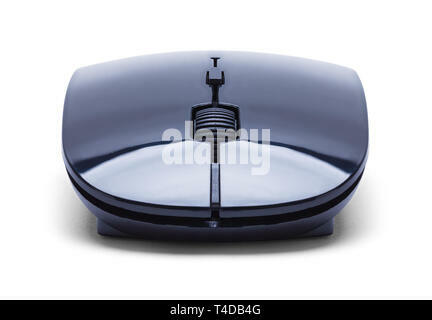 Chrome Coupe Car Badge Isolated on White Background. 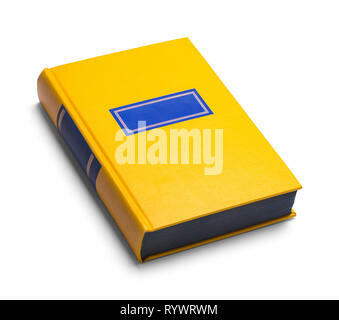 Old Closed Yellow Book Isolated on White.